Tom qualified from Liverpool University in 2011 and joined the team in 2014. 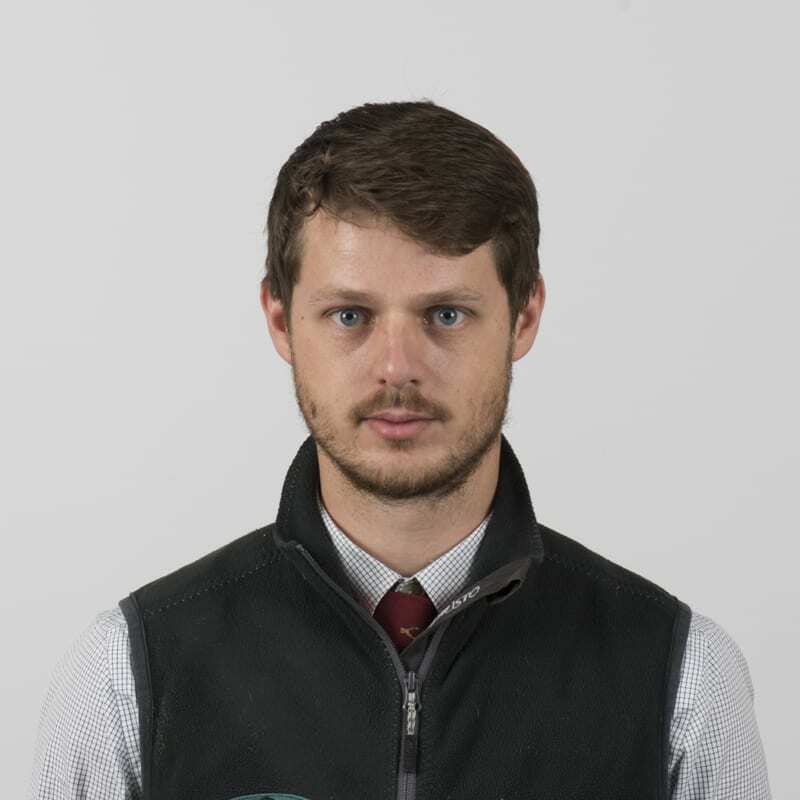 He has previously worked in a mixed practice in Worcestershire and has a special interest in orthopaedic work as well as lameness work ups and wound management. Tom likes to follow national hunt racing/point to point and spends his spare time mountain biking.